Frittatas are fantastic! 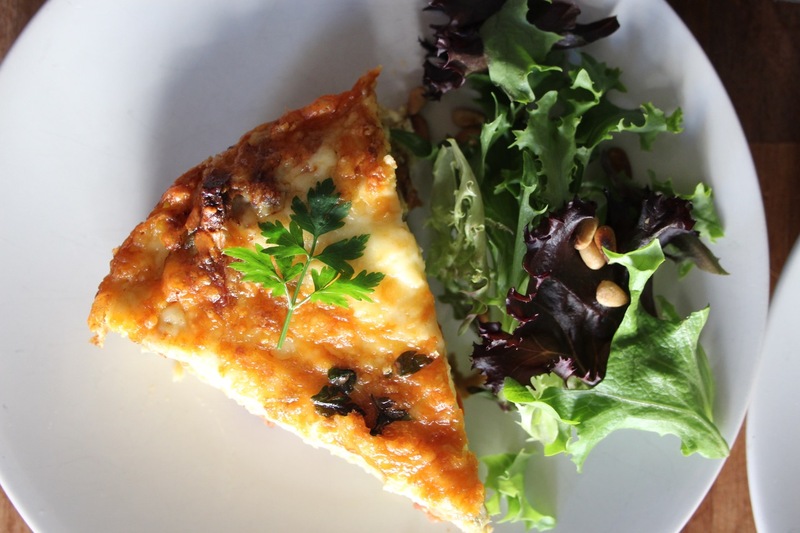 Our family frittata is a staple in our repertoire. It can be dressed up for guests or kept casual. 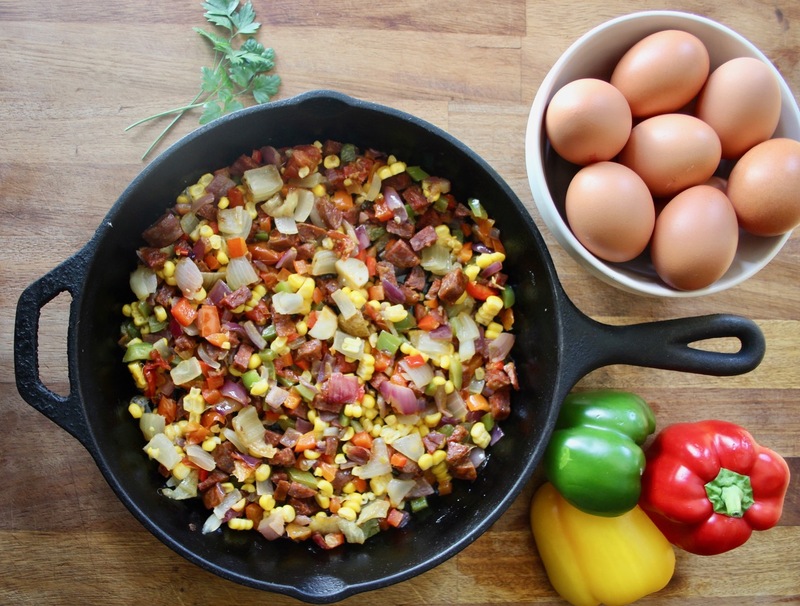 It is easy to make, packed with goodness, a great way to reuse leftovers or new fresh ingredients, and simply the perfect meal for anytime of day — breakfast, brunch, lunch or dinner! 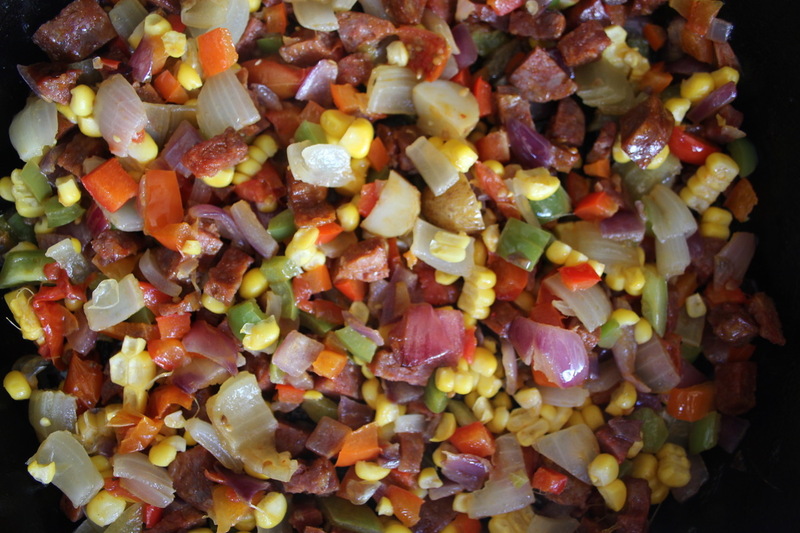 We love making this fail-proof, delicious, and healthy meal. And it only takes about 30 minutes to make. You choose and customise the recipe you like best — whether that is veggie only, or something meaty, or simply what you find in your fridge! In our family, it generally consists of a few main ingredients, and anything extra is a bonus. Once you get used to the basic steps, you won’t need to review the recipe each time. Have fun with it! Then take off of the hob, sprinkle on the cheese, add any parsley, and add a few halved cherry tomatoes cut size up for a fancy pizza-like look. 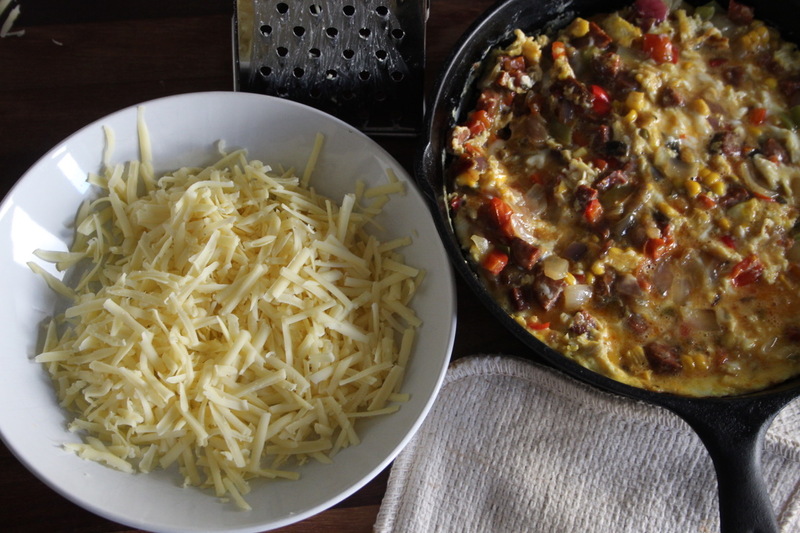 Now turn the oven to the grill setting and place the frittata under the grill, for about 10 – 12 minutes but keep an eye on it. 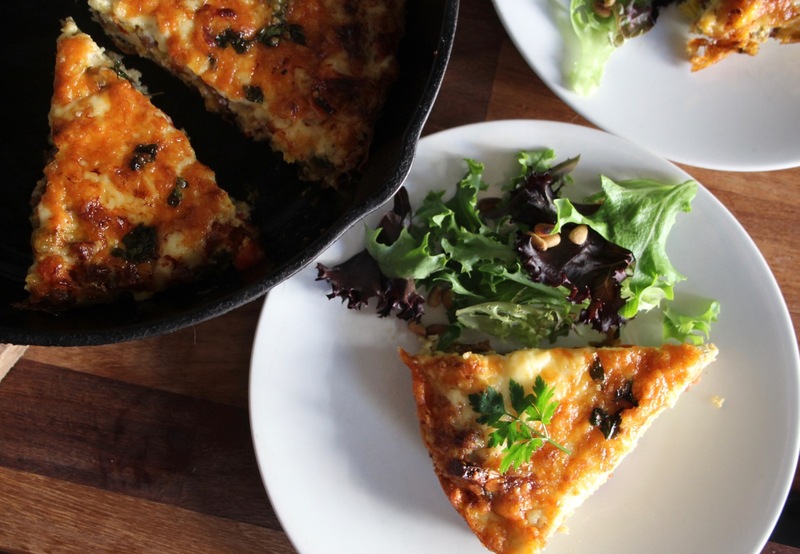 Once the frittata is golden brown and bubbly, remove, let cool for 5 – 10 minutes, then slice into it! Enjoy with salad and pine nuts or whatever you fancy! ps Have you tried this salad recipe? 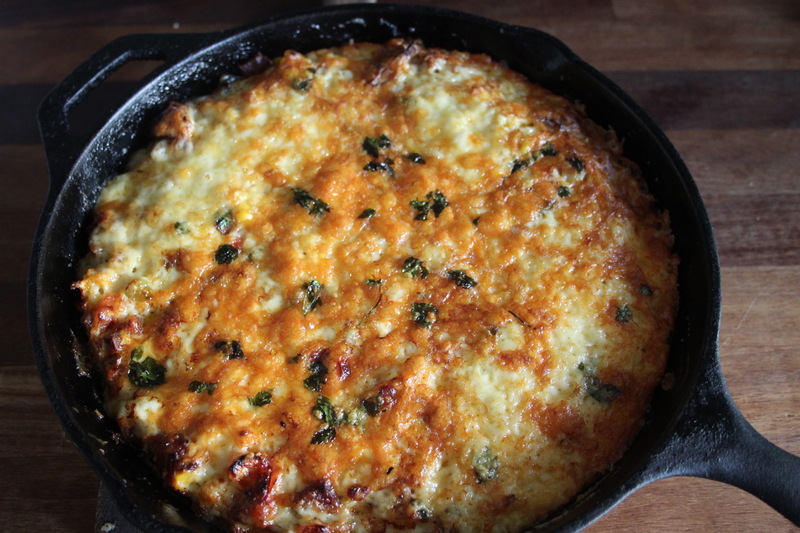 I think it would be a great compliment to a dinner time frittata. Looks lovely! Are you able to share what diameter of pan you used?